specifies a common interface by which financial transaction card originated messages may be interchanged between acquirers and card issuers. It specifies message structure, format and content, data elements and values for data elements. Java platform-based jPOS provides an open-source software bridge between ISO 8583-based messages and your internal processing networks and systems. As such, it serves as the messaging foundation for systems that exchange electronic transactions made by cardholders using payment cards. Whether an organization is tracking millions of transactions daily or tens of thousands, jPOS can be implemented to create a clean, efficient financial solution for documenting data associated with all transactions. Even so, implementing a jPOS based application typically requires a major development effort to integrate jPOS efficiently and effectively into your systems. This is where jPOS Consulting comes in. 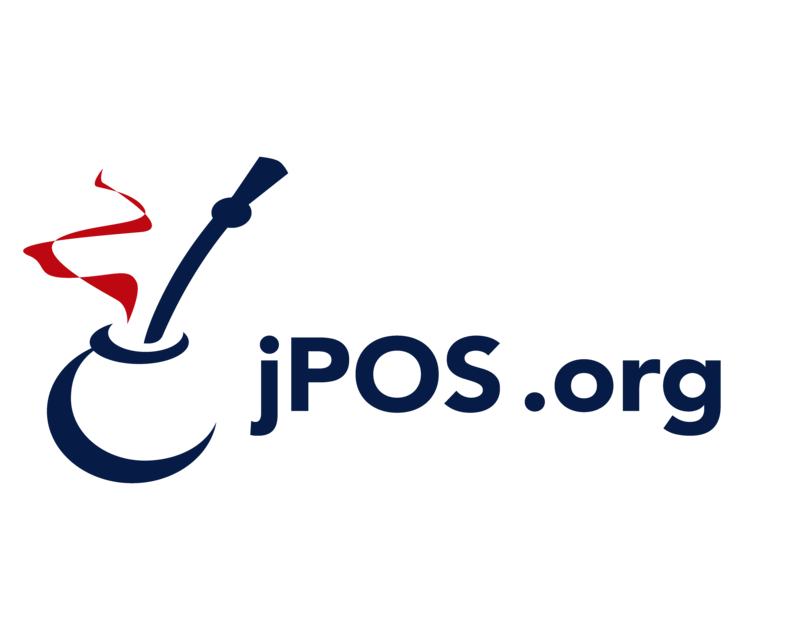 From large Fortune 100 payment networks and retail stores to small rural area mobile payments and micro-finance applications in remote African countries, jPOS is currently used in more than 80 countries on five continents driving high demanding payment applications. Applications include credit, debit, pre-paid, gift, loyalty card issuing and acquiring platforms, POS/ATM transactions, key management, switching, ISO-8583 load balancers and routers. Stand-In processors, Realtime transaction scoring, tokenization servers, ISO-8583 v1987/1993/2003 protocol handlers and simulators, HSM integration, airtime topup, etc. jPOS Consulting, directed by jPOS founder Alejandro Revilla, is the only substantial company providing commercial jPOS-related consulting and development services. In addition to its staff based in Montevideo, Uruguay, jPOS Consulting maintains contacts with a network of freelance jPOS developers and business partners around the world. Since its launch in the late 1990s, the jPOS software has been downloaded more than 100,000 times and is now supported by more than 2,000 developers internationally. jPOS was created by Alejandro Revilla, who continues to maintain the project. It was initially written on a tight time-frame to replace the software running the local Visanet. Under a project code-named Zero Crash jPOS has proven to be a superior solution over the prior one. VISANet, who still runs on jPOS, is confident that not a single company but an open-source community which may include several companies and individuals can provide support for its mission-critical software. Companies wishing to commercially use jPOS without distributing their specific code under an open source license compatible with the AGPL can buy a commercial license. Please contact us.